The Lehigh County Historical Society’s home is located within the 30,000-square foot Lehigh Valley Heritage Museum. 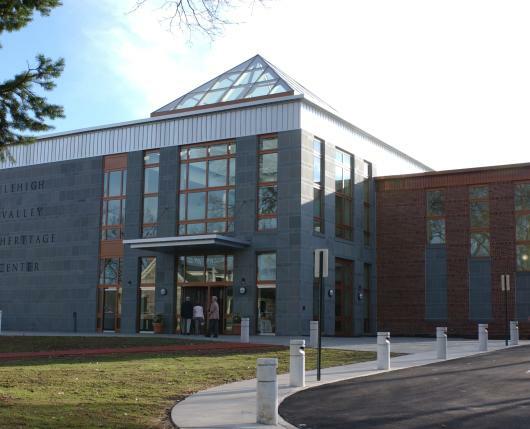 The modern space offers six galleries with 15,000 square feet of both permanent and rotating exhibits including the National Penn Bank Historical Exhibit Gallery which details life from before the European settlement to the present. During your visit to the Lehigh Valley Heritage Museum, you will discover the extraordinary story of Lehigh Valley and America. 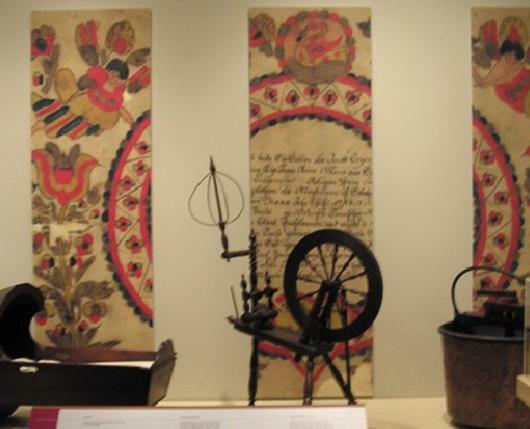 From exhibits on the Lenni Lenape, industrialization and immigration, World Wars, to the present, visitors will explore the nation’s amazing stories of growth, transformation, and triumph. You’ll discover how Lehigh Valley industries, hospitals, and warehouses helped General George Washington defeat the British. Take a step back in time as you explore how local iron helped build America’s railroads and how Lehigh Valley cement built iconic American structures. 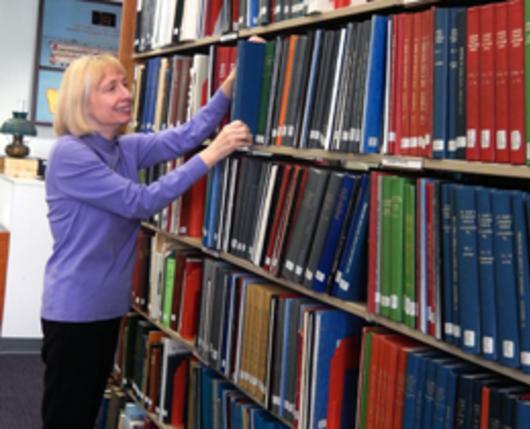 The Heritage Museum also houses one of the finest research libraries in the state of Pennsylvania, filled with rare documents and historical records for the genealogist and scholar alike. The Scott Andrew Trexler II Research Library & Archives is the perfect facility to do your research. If you’re in need of a piece of history for the person that has everything, be sure to check out the gift shop for a wide variety of books, old-fashioned toys, and so much more. The Museum's Exhibit Galleries are open Tuesday through Saturday from 10 a.m. – 4 p.m.; Sunday, 12noon to 4 p.m.; closed Mondays. The Research Library is open Tuesday through Friday from 10 a.m. to 4 p.m. Check their website for Saturday Research Library hours, which fluctuate. Note: The Archives close at 3:30 p.m.
Street parking is available. You will also find three small parking lots behind the building that you may utilize. The American Presidents, and more!